A breakdown of where Spokane's two mayoral candidates are getting their money and how they're spending it. A preview of this weekend's college football showdowns, as Eastern takes on Weber State, WSU takes on Stanford and Whitworth takes on Pacific University. 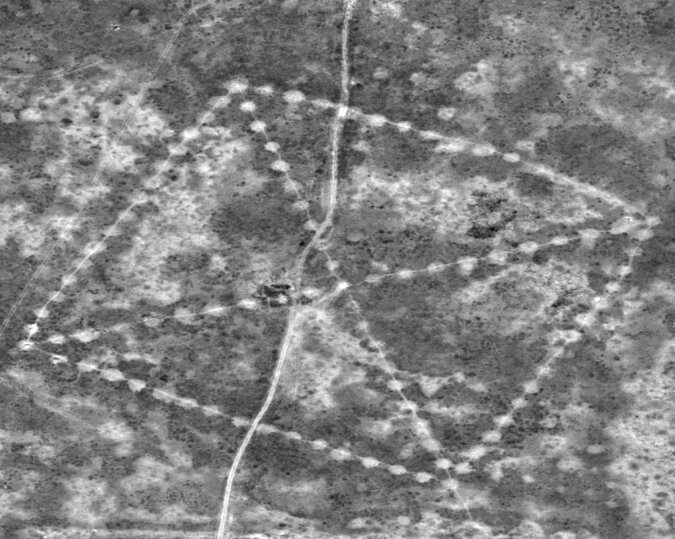 A satellite image of one of the geoglyphs recently captured by NASA.